Any individual identifying as male has the opportunity to go through recruitment at the beginning of each semester and throughout the academic year. 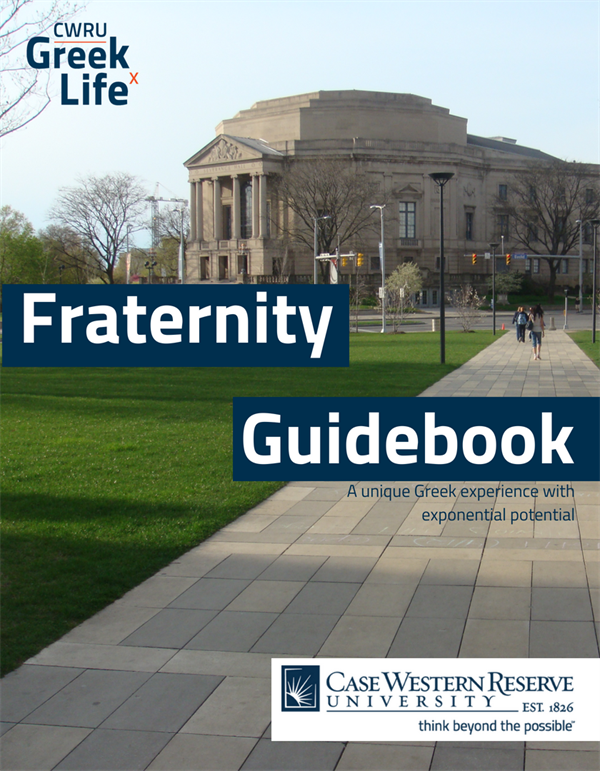 At the beginning of each semester, there is a two-week recruitment period in which all of the fraternities on campus host a series of their own events intended to showcase what makes their chapter special and to help interested students (known as “potential new members”) see what organization is the best match for them. The fraternity recruitment process is one of mutual membership selection, meaning not only do the Greek organizations select new members, but the potential new members (PNMs) select the chapter with which they wish to be affiliated. At the end of the rush period, PNMs can receive one or more invitations to join a specific Greek organization (known as a “bid” in the Greek system). The PNM can then choose to accept the bid from whichever fraternity they feel most excited to join, or deny them all together. Any individuals who does not identify as male has the opportunity to go through the sorority recruitment process at the beginning of the spring semester. The sorority recruitment process is a formal, or structured process, meaning that each interested student (known as a potential new member, or PNM) must register in advance, pay a small fee, and then, over the course of two weekends, meet members from each sorority on campus. The Formal Recruitment process allows PNMs to see what makes each chapter special and is the best match for them. During recruitment, PNMs meet with a Recruitment Counselor, or Rho Chi, who helps them understand the process and is there to listen to PNMs concerns and help them address those concerns. Rho Chis disaffiliate from their chapter, meaning that they will not wear letters until after the formal recruitment process is over. This allows PNMs to talk to their Rho Chis regarding their feelings about each chapter without feeling pressured to like the Rho Chi’s chapter. Rho Chis also assist with the logistical portions of formal recruitment. 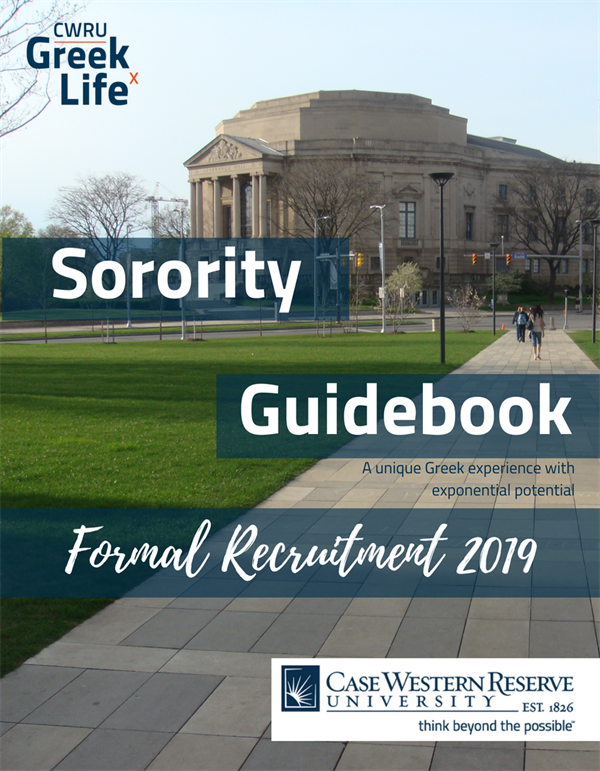 The Formal Recruitment process is one of mutual membership selection, meaning that not only do the Greek organizations select new members, but the PNMs select the chapter with which they wish to be affiliated. The Formal Recruitment process results in students receiving just one bid of membershhip. Students have the option to accept or deny the invitation to join (known as a “bid” in the Greek system). If the student accepts the invitation, then and only then, have they joined the organization. For more information on each of the social sororities on campus, please see our Panhellenic Sorority Guidebook below (if on mobile device and you do not see the document at first, please zoom out and it should appear).